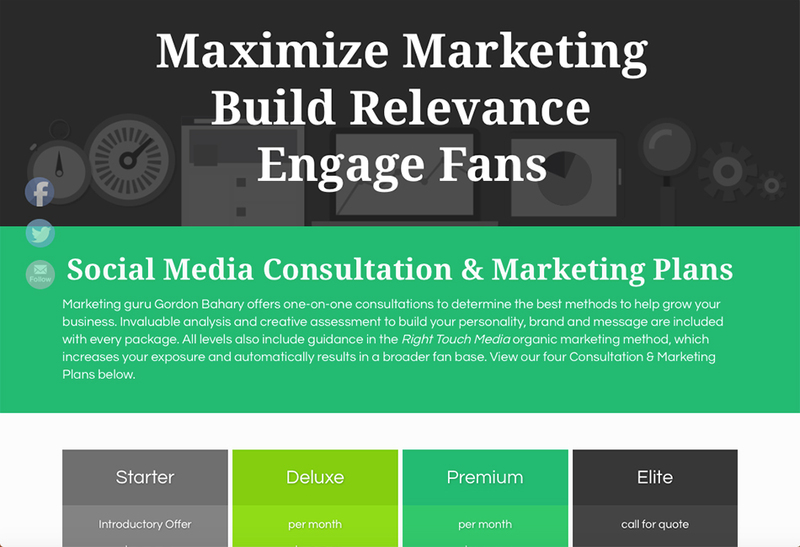 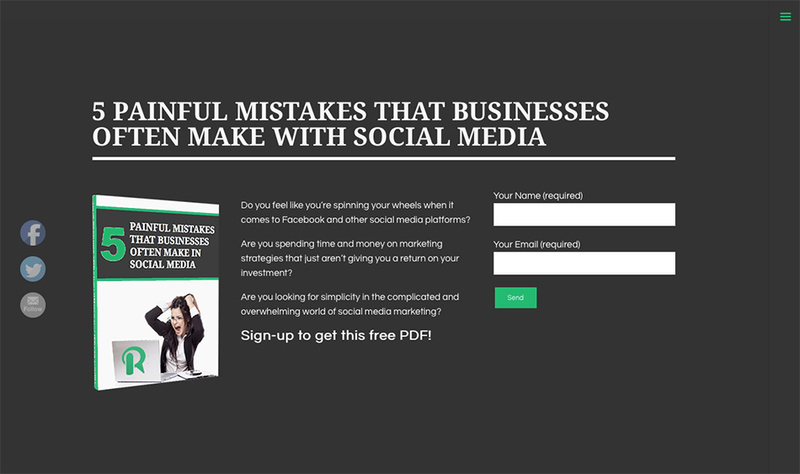 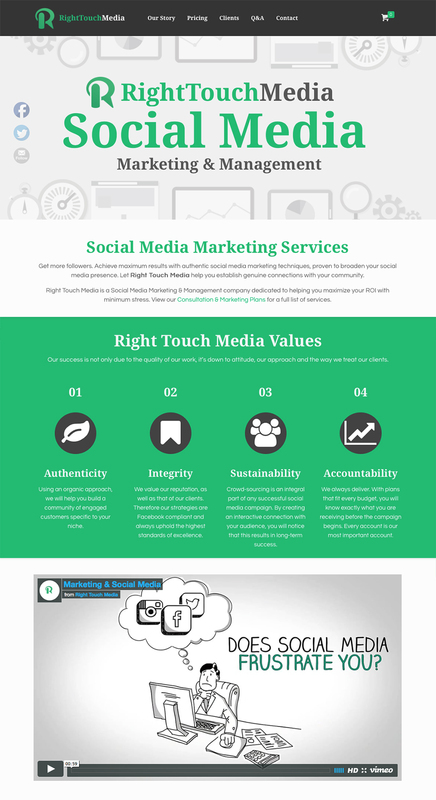 Right Touch Media is a Social Media Marketing & Management company dedicated to helping you maximize your ROI with minimum stress. 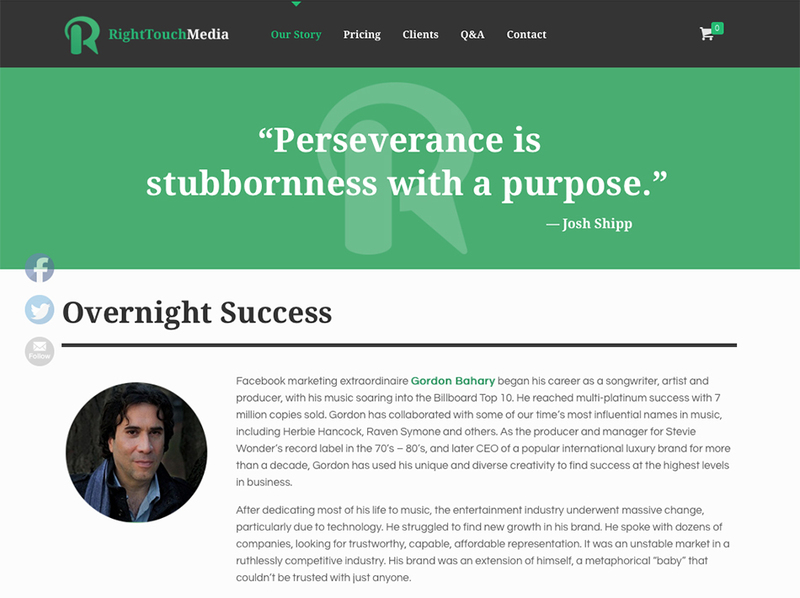 Right Touch Media needed a new brand identity and website. 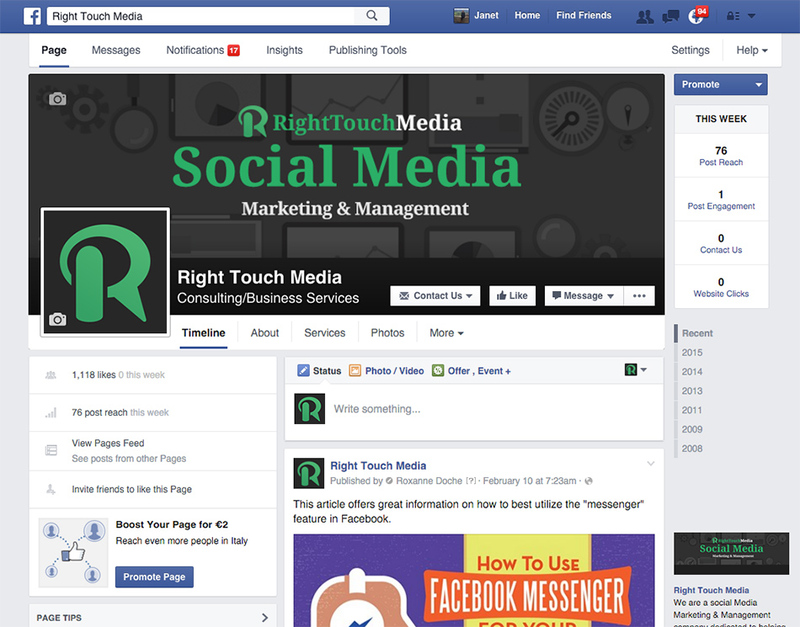 We started with the logo and moved on to a new responsive site, and an updated Facebook presence. 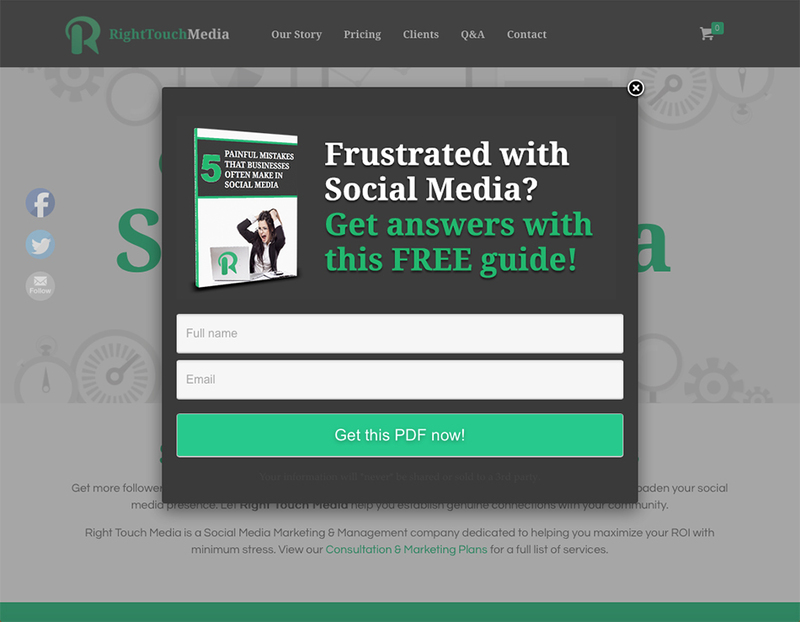 We integrated with FreshBooks for invoicing and MailChimp for email marketing, and created landing pages for lead conversion from Google AdWords.